Veterans, Native Americans and community members celebrated cultural traditions. Photo by Joel Farias | The State Press ASU senior Kenneth Shirley performs a traditional Mens' Fancy War Dance during the 17th Annual Veterans Day Weekend Traditional Pow Wow held at ASU West on Nov. 11, 2017. ASU West hosted the 17th Annual Veterans Day Weekend Traditional Pow Wow from The State Press on Vimeo. On Saturday, Nov. 11, ASU West hosted the 17th Annual Veterans Day Weekend Traditional Pow Wow. The annual Pow Wow honors both Native Americans and U.S. Veterans. Traditional dances were held throughout the day, which include a Pow Wow Grand Entry, a gourd dance, and a men's fancy war dance. 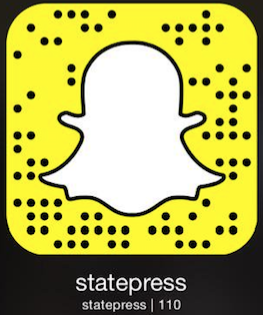 Reach the reporter at jfariasg@asu.edu or follow @joelfariasg on Twitter.